Michael Benson was educated at St Michael’s College, Tenbury Wells and later attended Hereford Cathedral School and Theological College. 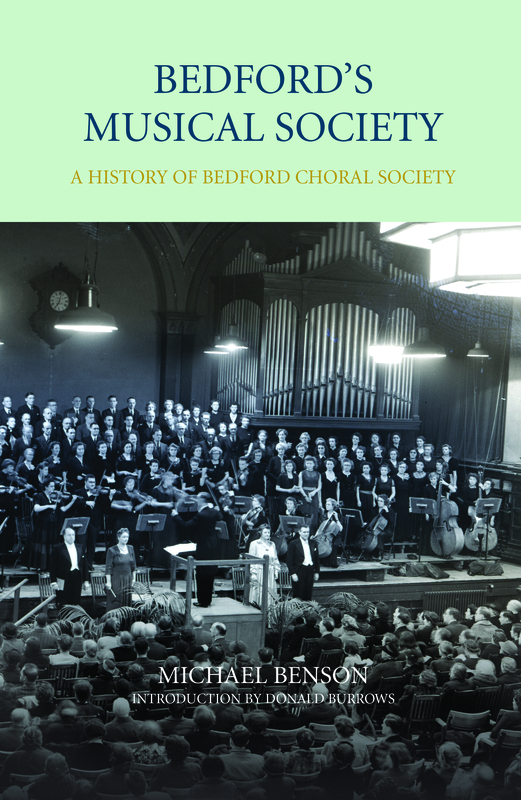 He has been a member of Bedford Choral Society since 1977 and was General Secretary from 2002 to 2008. Now retired, he spent most of his working life at the City & Guilds of London Institute, and was involved with the administration of technical examinations.